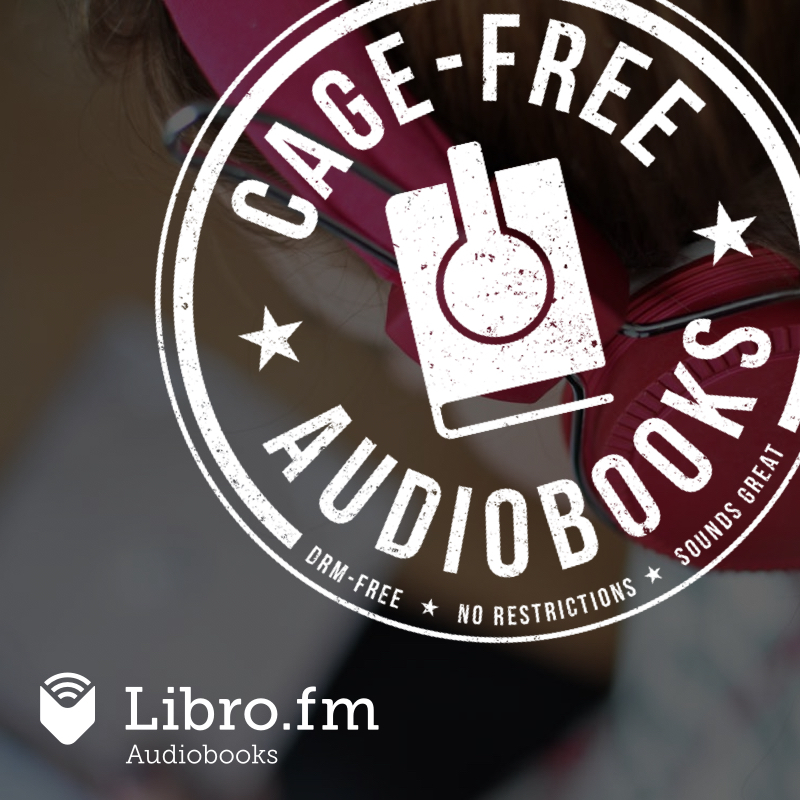 The nice folks at Libro.fm supply audiobooks online and through a network of the country's best indie bookstores; all their books are DRM-free, and they have a new, snappy way of describing them: Cage-Free Audiobooks. My latest is available "cage-free," and features Wil Wheaton, Amber Benson, Amanda Palmer and many other worthies and notables! You can listen to it on any device, anywhere, anytime, through any app that will play it. Although, we certainly recommend our own Libro.fm app for iOS and Android for the best possible listening experience. There are features such as the sleep timer, bookmarking, and playing audiobooks at a faster rate that are not possible on other players, iTunes, or your desktop. We don’t think it’s right to insist our customers use our other products unnecessarily. Nor, for that matter, do we think we should we ever be able to take your audiobook away from you, or change it—another aspect of DRM that feels, well, a bit cagey.